The Great Adventure (Part I) #WurmOnline – Nomadic Gamers, eh! “Are you sure you want to do this?” Arysh looked at Stargrace, wrinkling her nose as she stuffed 10 large nails into a backpack. “Yes for the millionth time, I am sure!” Stargrace giggled and playfully tapped her sister on the shoulder. The decision had not been an easy one, Stargrace and Arysh had been together for as long as either girl could remember, even if they were not true sisters. “Explain to me why again. Why on earth would you want to leave what we have here and go wandering through the woods!” It was something Arysh could just not understand. The priest of Fo loved adventure as much as the next wurmian but she also enjoyed her nice comfortable pinewood bed, and a roaring fire in the oven to take the chill out of her bones at the end of the day. “You know Moumix has seen a troll not far from here….” Arysh shivered. With that, Stargrace strapped on her backpack, and started leading her new foal to whatever adventures awaited her. Getting started would not be easy. She had packed only the basics of survival, a few nails so she could set up a home without having to look for iron right away, a frying pan, two eggs from the hen that had been recently laid, some sheets, and a handful of tools. She also packed away two potatoes and onions, it would do her no good if she wandered off only to starve. As she walked the well-worn path from Fippy’s Keep she ran into problems almost immediately.  The fog was so thick she could barely see three feet in front of her, and Warriorheart stumbled down the cobble road, raising such a clatter that creatures from all around poked their nose out to take a bite. She limped through the woods, using up her meager supply of cotton rags almost right away. Taking refuge in Jesse’s house she planned out her next move which was to climb up a nearby hill and scout along the top. She wasn’t looking for anything in particular, but she would know when she found it.